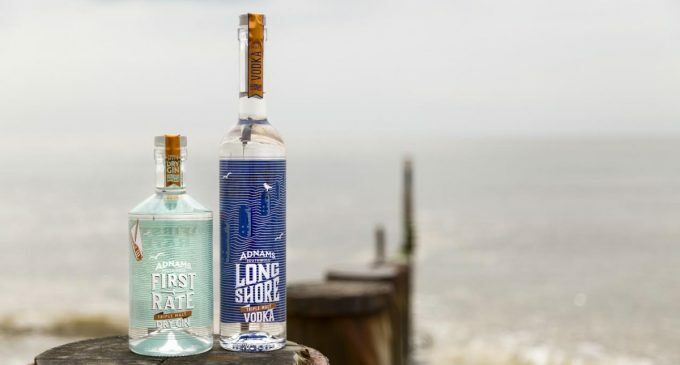 Adnams, the English brewer and distiller, has revealed new and updated bottle designs for its Longshore Triple Malt Vodka and First Rate Triple Malt Dry Gin. The vodka, which was awarded the prestigious Vodka Trophy at the 2014 International Wine and Spirit Competition (IWSC), and the gin are the latest spirits to receive a makeover since Adnams began distilling in 2010. Created by CookChick Design, the new designs reflect the spirits’ coastal provenance, featuring seaside icons including seagulls and sailing boats. The addition of a glass closure, which are ‘clicked’ off rather than twisted, further enhances the sleek finish. The bottles also feature copper foil accents to replicate the colour of the stills the spirits are produced in and a nod to the distillery’s name, Adnams Copper House Distillery, which was inspired by the premises’ former use, containing the brewery wort coppers. 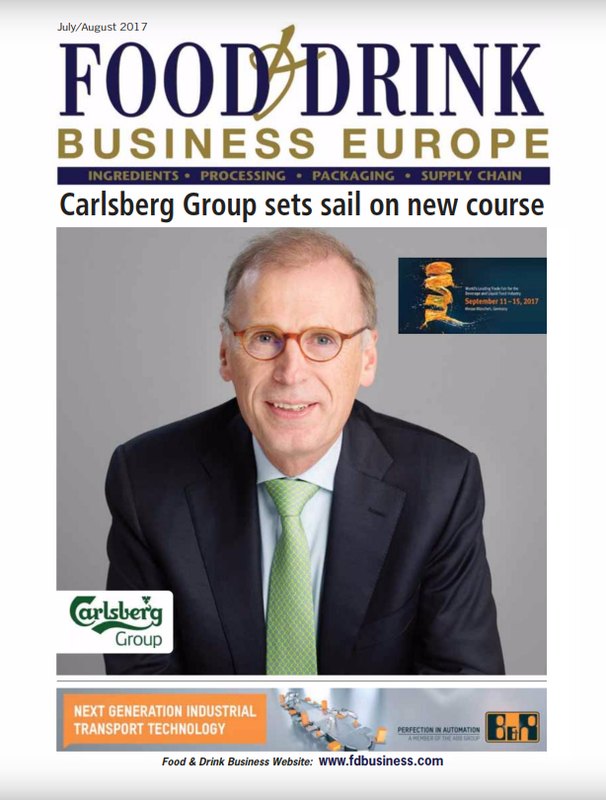 The high quality new look conveys the bottles’ premium contents. All of the spirits in the Adnams range are made from grain to glass, an acclaim achieved by very few producers. The spirit is handcrafted using the beer wash created in the brewery on the same site, which is produced from the finest locally sourced malted wheat, barley and oats. As well as a new design, the recipes of the two spirits have also received a slight refresh so that both Longshore Vodka and First Rate Gin have a new abv of 45%.